Serving Charles County, Calvert, Anne Arundel, Montgomery, St. Mary's, Prince George’s County, Washington DC, Northern Virginia. 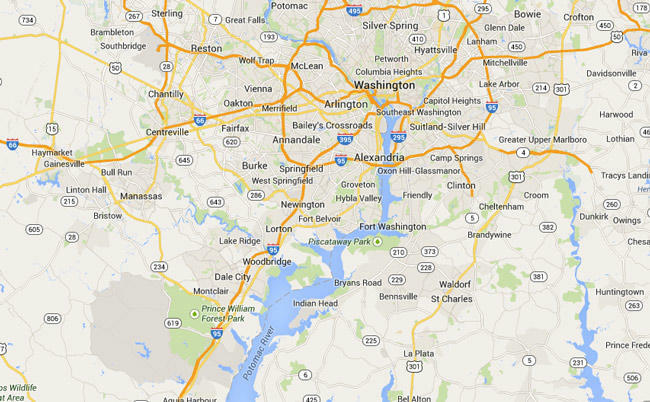 Backyard Amusements, LLC delivers free of charge to areas within a 25 mile radius of White Plains, Maryland (20695). If your location is outside of our free delivery area, a delivery fee will apply.